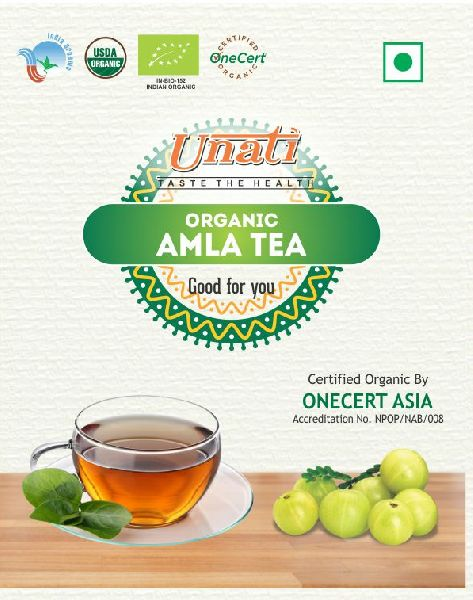 The Unati’s Organic Amla Tea is pure natural blend of dried Amla, sweeten with honey to finish. It is free from any harmful or unnecessary additives. 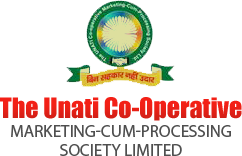 Helps in obesity, diabetes and blood pressure control. Improves memory power and eye sight.